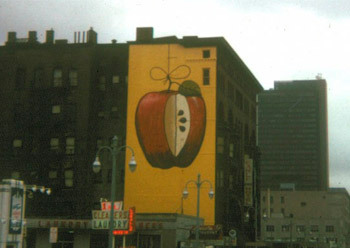 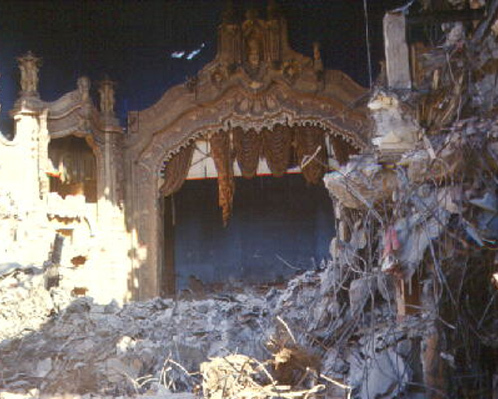 “You’ll talk about nothing else for weeks!” The Toledo Paramount Theater at Adams and Huron stood for 36 years, was torn down in 1965 for parking, and has unfortunately mostly been forgotten. 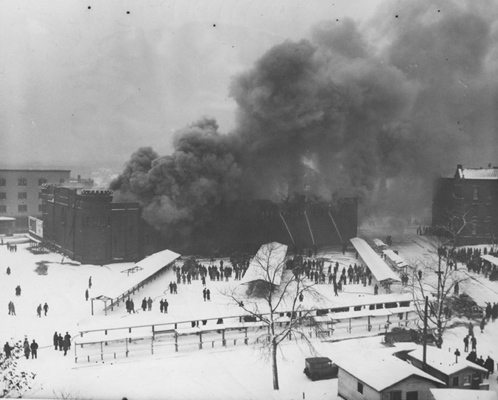 The long-forgotten Spielbusch Armory burned in December, 1934 in a spectacular fire. 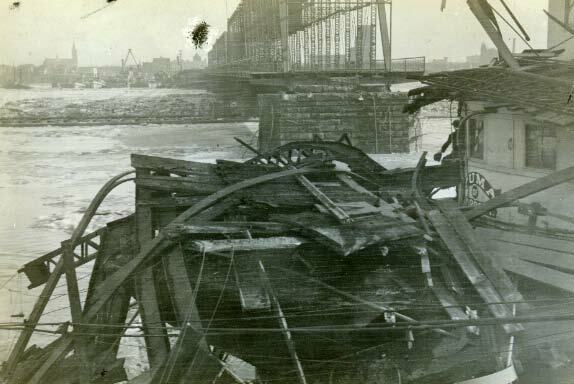 The ice broke on the Maumee in March, 1908, and the steamer Yuma, torn from its mooring, took out a good chunk of the former Cherry Street Bridge.